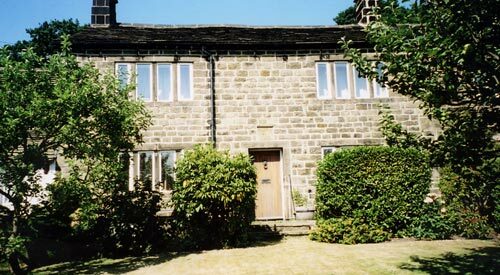 Pointing and re-pointing is a core area of our expertise. Renovations to any type of property require proven skills, and our professional approach to all pointing and re-pointing work ensures your property will stand the test of time. 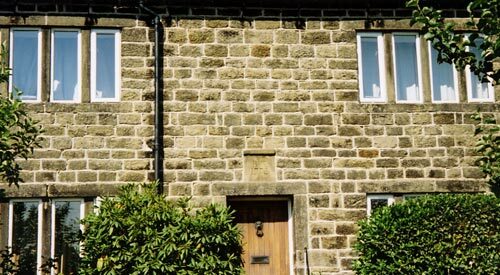 All masonry, over a period of time, is subject to some deterioration, and good re-pointing is always a worthwhile investment. 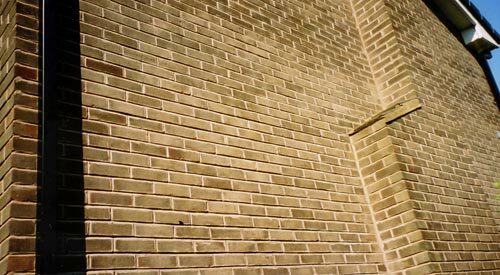 By removing damaged or old mortar and replacing it with new, the joints of a masonry wall will effectively be as good as new, thus restoring visual appeal and physical integrity. 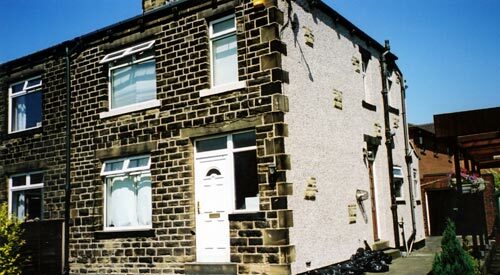 On older properties we use lime mortar, which is flush to the brickwork and stained to match, while on modern homes we use a mortar of cement and sand. 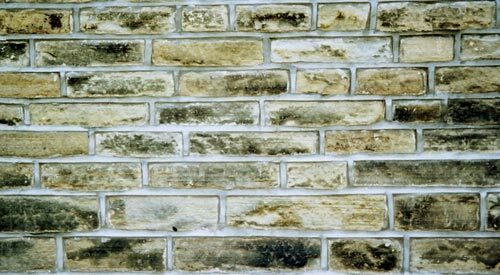 Whatever the age or style of the property, we can repoint traditional stone or brick properties to ensure a smooth, seamless and lasting finish to all masonry joints. 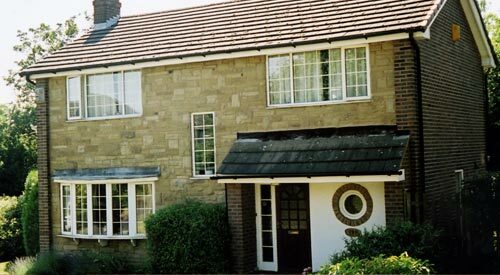 Where a property is being enhanced through a stylish wall finish, quality pointing is crucial to the overall effect being created. To underestimate the value of good pointing is to undermine the foundation of a premier property, built with love and built to last. Contact us or request a quote for free and friendly advice if you feel your home could benefit from our expertise in this area.